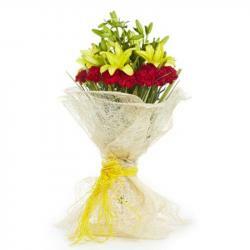 Product Consist : Arrangement of 18 Red Flowers in Glass Vase. 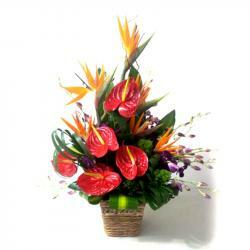 Surprise the one that makes you smile. 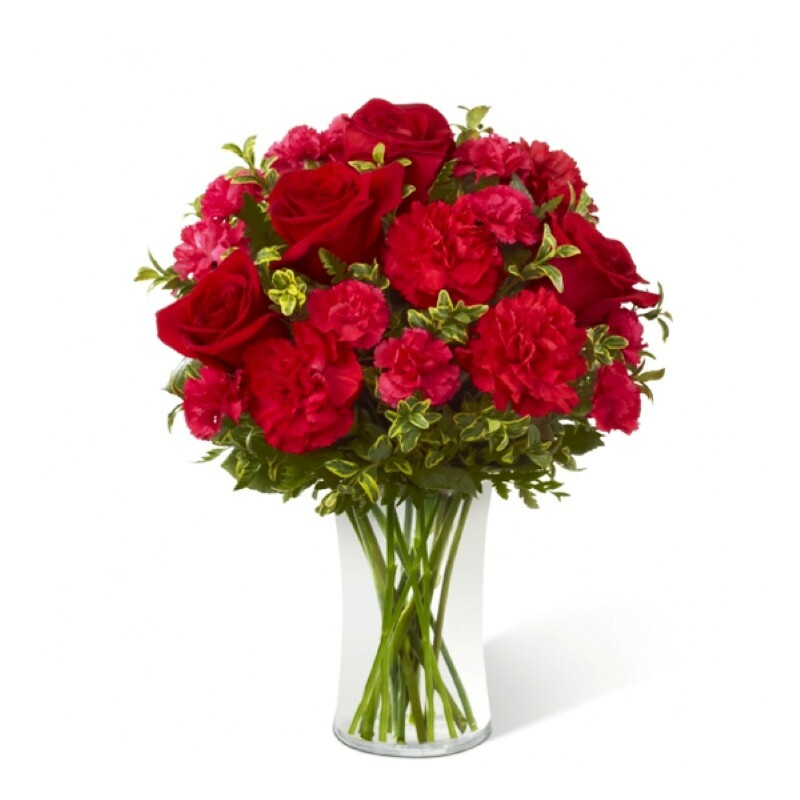 Send your heartfelt love and care about this beautiful Glass vase of red Carnations which is beautifully ornamented with green fillers, thereby giving it a pleasant look. 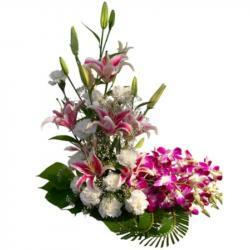 This bouquet is an ideal present to express your love and respect towards your special someone on special Day of Love that is Valentines Day. 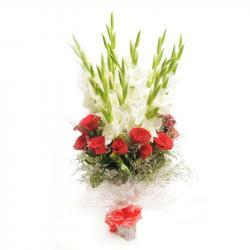 So go head and buy this for your Valentines special one Product Includes: Arrangement of 18 Red Flowers in Glass Vase.